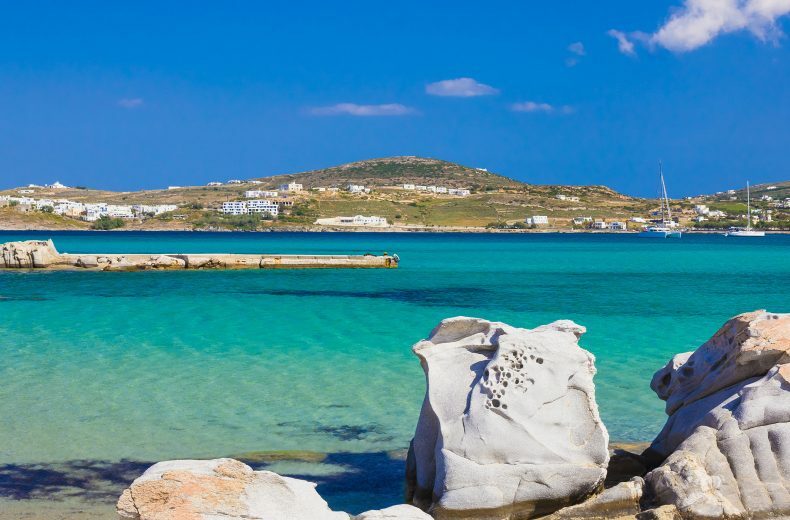 Is a Greece vacation right for you? Yes, yes it is. How can that be said with such confidence? 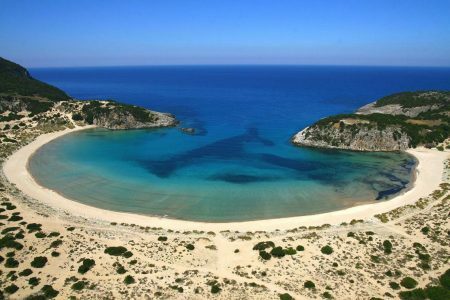 After all, as Greece vacation experts Hellenic Holidays know full well, no two vacationers are the same. Some seek cosmopolitan wanderings; others nothing but a quiet beach and a hammock to call their own. Some are on their honeymoon, eager to spend every waking (and non-waking) minute with their partner; others are traveling with kids, and not averse to having a few moments of peace while the young ones are off, pleasantly distracted. Yet others are none of the above. 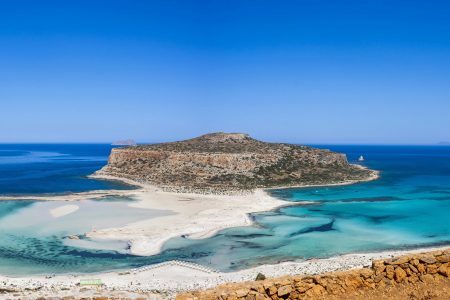 But that’s the thing about Greece – it boast such a diversity of destinations and experiences that, with the right planning, it can be your paradise, no matter who you are. 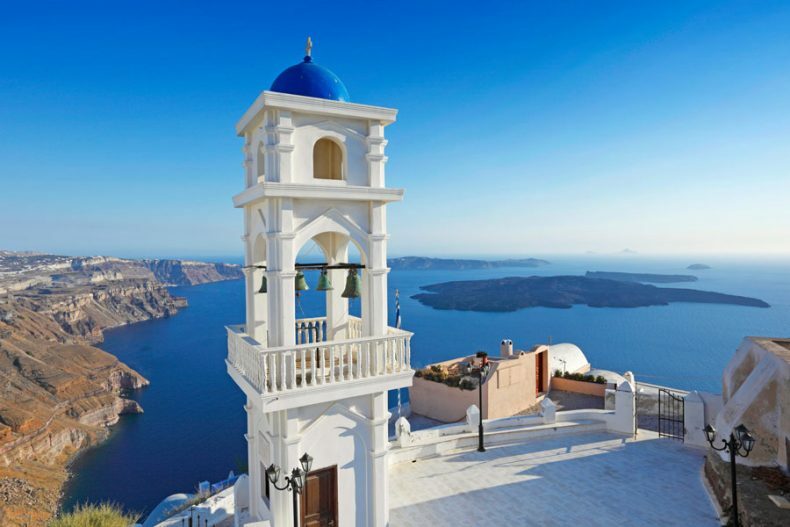 To give you an idea of this, below are six broad categories of travelers to Greece and (some of) their ideal destinations. These categories are by no means absolute; think of them less as boxes and more as circles in a Venn diagram. After all, none of us fit easily into any one category, and neither does any single place in Greece. Just like at your local ice cream store, the joy is in mixing and matching until you find the perfect balance. 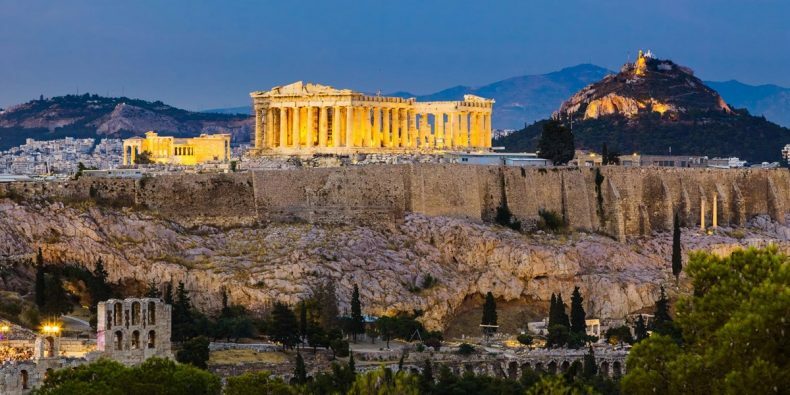 Ever since you were young, stories about the ancient Greeks have sent a tingle up your spine: the gods and myths, the glorious art, the profound philosophy and the great civilizations. Your mind has already imagined the early blossoming of Minoan Crete; it has walked the streets of ancient Athens under Pericles’ Parthenon. And it has witnessed history-changing battles: the Spartans versus the Athenians, the Greeks versus the Persians. The thought that you can walk among the temples hewn by those ancient hands, see the jewelry they wore and the swords they swung is almost as thrilling as the prospect of actual time travel. 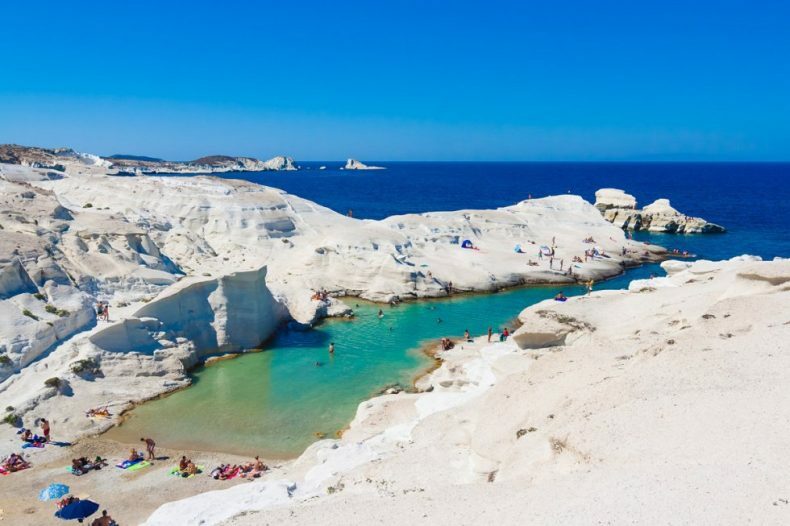 Whenever friends, family, acquaintances, coworkers or that random barista hear you’re going to Greece and launch into lengthy descriptions about all the things you absolutely mustn’t miss, you nod politely. But, deep down, you know that you’re not going to be doing much of any of that. Sure, you might take in a cultural site if it’s convenient, but you only have one real priority, and that is to relax. Preferably with a good book and a nice cocktail to hand, the warm Mediterranean sunshine on your face, the sea lapping at your feet and precious little to do. That’s not only acceptable, it’s downright healthy. 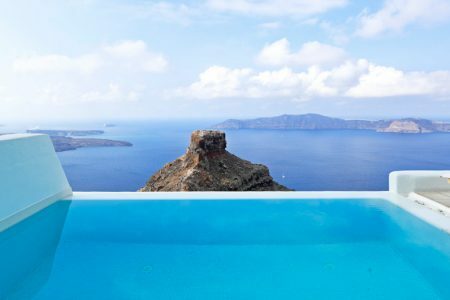 Whether its in an isolated cove or by an infinity pool, switch off your phone and just enjoy. Sometimes the simplest pleasures are also the best. Wherever you go, you appreciate a lively buzz in the air, the excitement of being around other happy, gregarious people. You make friends with a smile and a clink of a glass and can go from ‘hello’ to talking philosophy under the stars in about the space of an hour. And even better than talking is dancing – either at a moonlit beach bar, or in a thumping world-class club. And, in between the parties, perhaps you might take some kitesurfing or cooking lessons with like-minded folk. Or maybe you’ll just sip a coffee in town, engaging in a happy spell of people-watching with friends new and old. 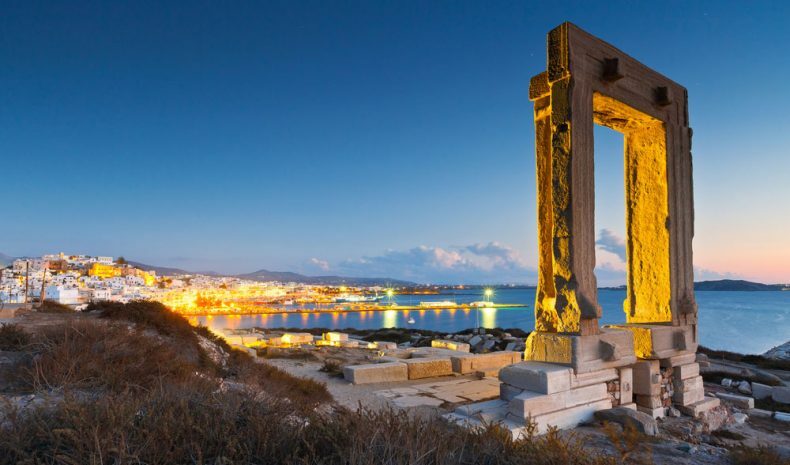 Mykonos, Santorini, Crete, Paros, Rhodes, Kos, Athens. You want a buzz on your vacation and not one that comes from having a couple of glasses of ouzo in the evening (although, hey, maybe that too). What you’re really after is the contact high with nature that comes from throwing yourself into it – sometimes literally. Kitesurfing, windsurfing, scuba diving, rock climbing, horseback riding, sea kayaking, sailing – these are the adrenaline-rich activities you’re looking for, perhaps even all of the above. For you, parts lesser known are those most worth exploring; if it’s easy to get to, then you’d rather leave it to others. There is nothing more beautiful to you than a stretch of unspoilt coastline or a craggy, windswept ridge with only wild herbs and goats for company and views for miles. The best villages are those where outsiders are still rare and treated with all the more warmth because of it – places where you’ll sit alongside old men playing backgammon and watch the local children play hide and seek under an age-old towering plane tree, just as those old men once did. You’ve packed your hiking boots and if it’s difficult to get to, that’s where you want to go. Or maybe you’ll take a sailing boat and explore islands inhabited only by seals, seabirds and wild hares. For you sun, sea and activities are great in and of themselves, but they also serve a higher purpose: they help work up an appetite. And you seek to position yourself just so that when hunger inevitably strikes, you are perfectly placed to sate it with unparalleled deliciousness. Knowing that great food only comes from great ingredients, the places that produce them in spades are the ones to which you naturally gravitate. You’re looking for the tomato sun-ripened and grown organically in a small garden because that’s how they’ve always done it. You’re looking for the fish restaurant with its own fishing boat with the catch going from the sea to your plate within a few short hours. 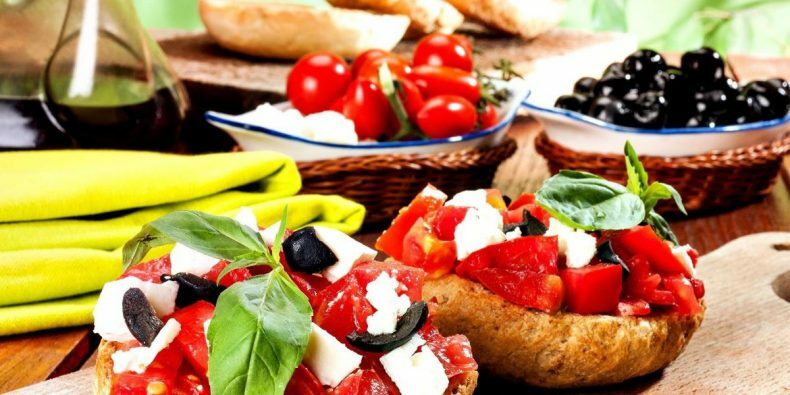 You’re looking for places that boast the best olive oil, wine and cheese. And while you may visit a fine-dining restaurant or three, you’re also looking to eat where the locals do because, ultimately, they do know best.